For the "Speed Demon" - The perfect present, or a treat to spoil yourself! 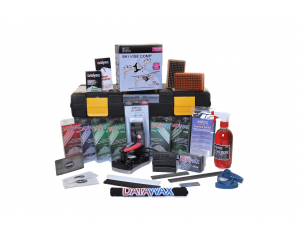 Whether you're just getting started learning how to service or already have some bits and pieces but want to upgrade or refresh your hardware, this kit has everything you need to go FAST! 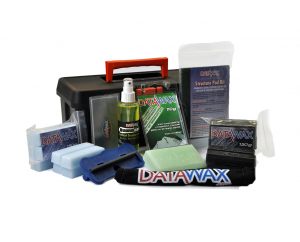 From a World Cup Ski Vice and iron, to your high fluoro race waxes, graphite for indoor and Polar for dry-mat. 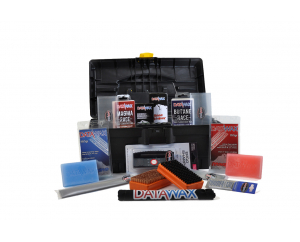 Fill in holes with ptex and polish your skis to perfection with the finishing brushes. 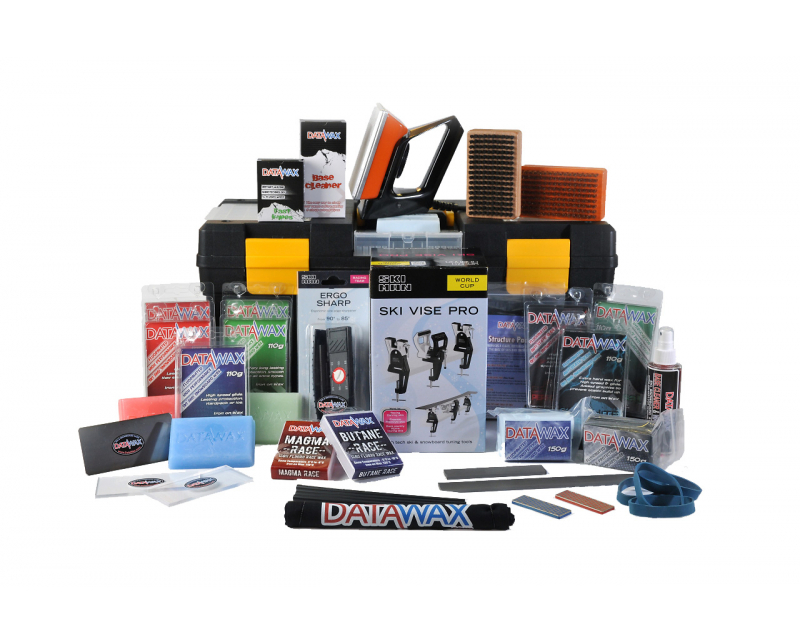 Handy Large Tool Box to store it all in!